Lisa studied product and interaction design at the Weißensee School of Art Berlin and completed her practical semester at the design studio Matteo Ragni in Milan. For her diploma thesis, she designed a time management and calendar application for collaborative work environments. Since 2014 Lisa has assisted Rebekka in designing Culture Collaboratory. She is responsible for concept development, visualization, and animation. Francesca studied art and visual history at the universities of Heidelberg, London, and Berlin. She worked in museums and art galleries both in Germany and abroad, including fellowships at the National Gallery of Art, Washington DC, and the British Museum, London. Francesca's research focuses on the practice and theory of composition in eighteenth century Britain and she is preparing a doctoral dissertation on this topic. At Culture Collaboratoy, Francesca is responsible for project management, international engagement, and community building. 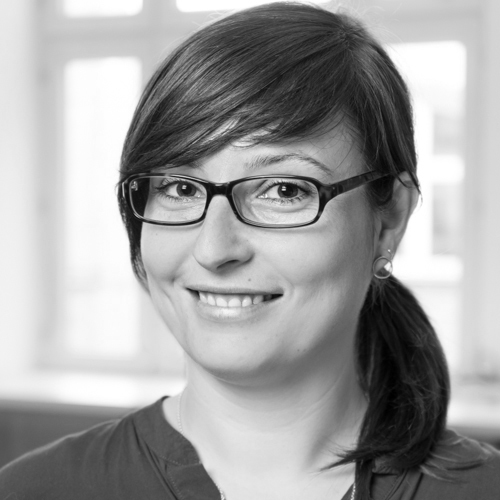 Rebekka holds a Master's degree in product and interaction design from Weißensee School of Art Berlin. During her studies she interned at Fjord Berlin and Phoenix Design, Stuttgart, where she was involved in service design, design strategy, interaction design and user experience design projects. Freelancing at the Max-Planck-Institut for the History of Science she also worked on digital humanities projects. 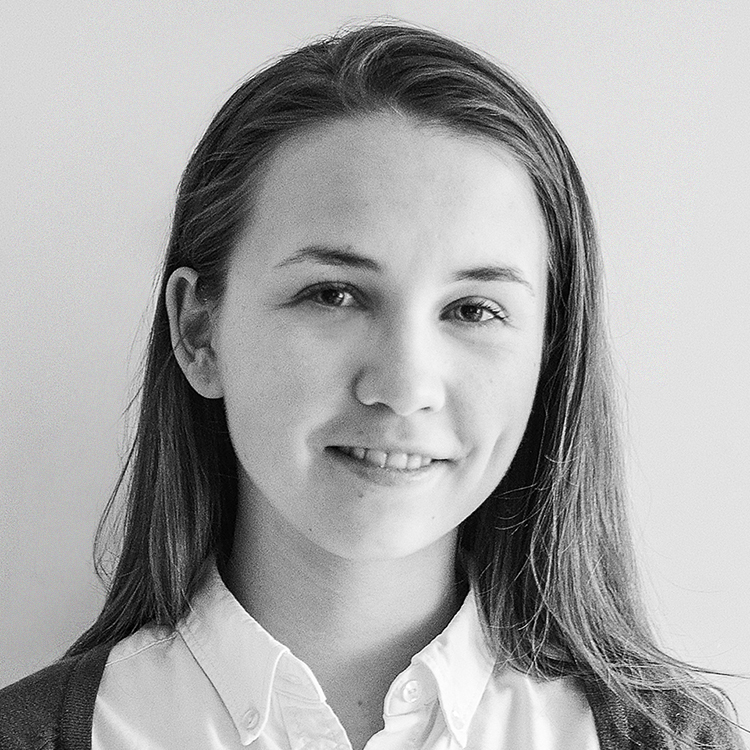 Since 2012 Rebekka has been a research associate at Image Knowledge Gestaltung where she developed the design concept for Culture Collaboratory. 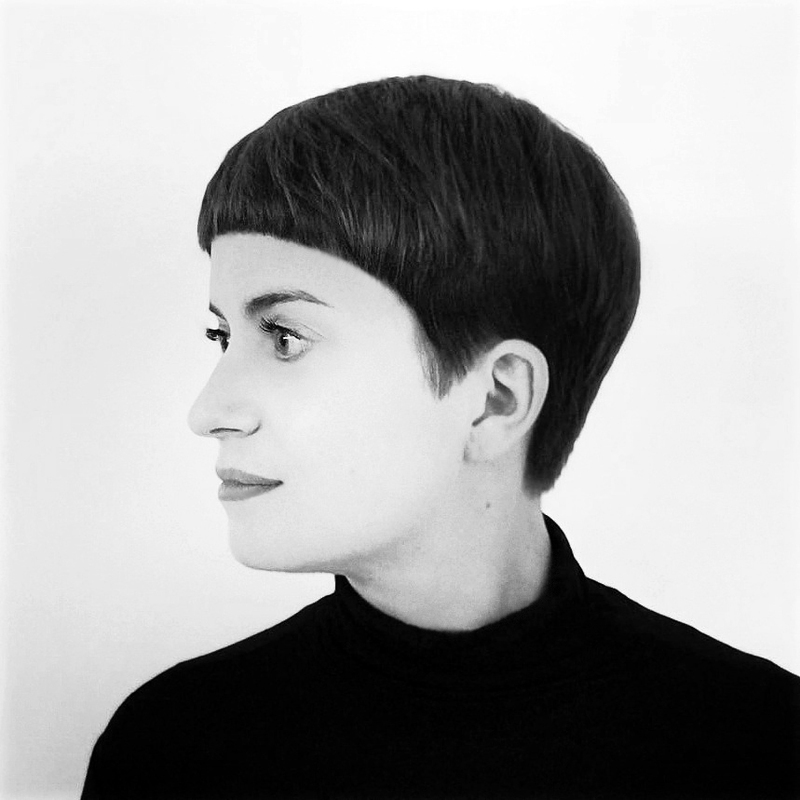 Since 2008 Carola has been Professor of Product Design at the Weißensee School of Art Berlin. 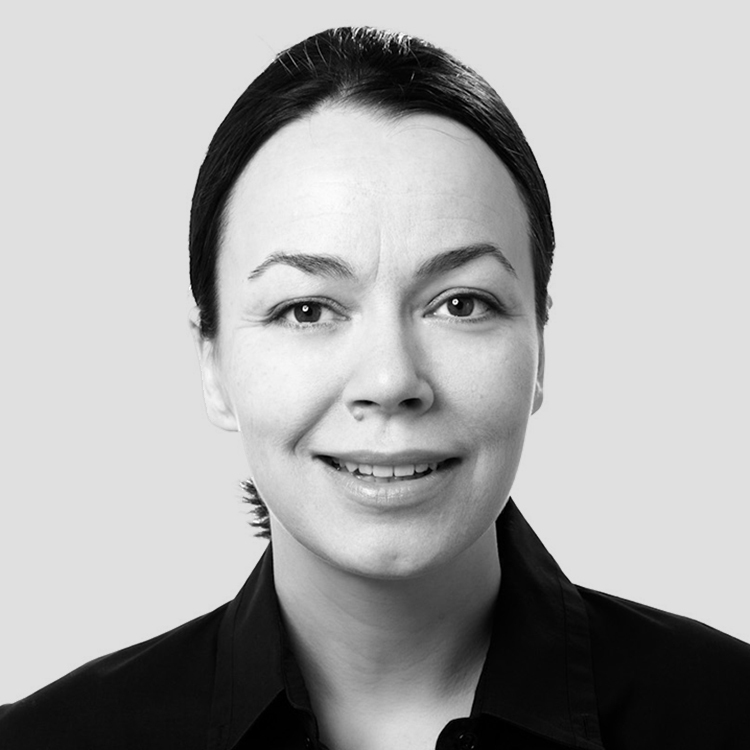 She previously worked as a research associate at the University of the Arts Berlin and as Professor of Interface Design at the Magdeburg-Stendal University of Applied Sciences. She is also co-founder of and partner at the design studio 7.5. As principal investigator at Sammlungserschließung, Carola has laid the groundwork for Culture Collaboratory. The software design for Culture Collaboratory was developed by Rebekka Lauer, Lisa Dannebaum, and Carola Zwick and grew out of the interdisciplinary research project Sammlungserschließung, which ran from December 2012 until January 2016 at the Interdisciplinary Laboratory Image Knowledge Gestaltung at Humboldt-Universität zu Berlin. The project was generously supported by the German Research Foundation and was established in collaboration with Weißensee School of Art Berlin, the German Federal Institute of Materials Research and Testing (BAM), and the Art Library of the State Museums Berlin. The interdisciplinary research team of Sammlungserschließung included experts in art history, history of dress, conservation and material science, computer science, and interaction design.The aim of the project was to explore how these diverse disciplines approach individual collection objects as well as whole collections, and to understand both disciplinary research processes and any interdisciplinary exchange. Ultimately, the goal was to develop a digital tool to better organize and support these processes and thereby improve interdisciplinary research. The sample collection used for this project consisted of around 550 oil paintings, miniatures, and bas-reliefs, of which a sample of 20 oil paintings was studied and researched in detail. The collection forms part of the Lipperheide Costume Library, the world’s largest library on the history of fashion and dress kept at the Art Library of the State Museums Berlin.